Happy Friday, everyone! How are your week so far? I recently got this "Green Juice Tea" and I absolutely in love with it! First of all, I wanna tell you guys I love drinking tea. 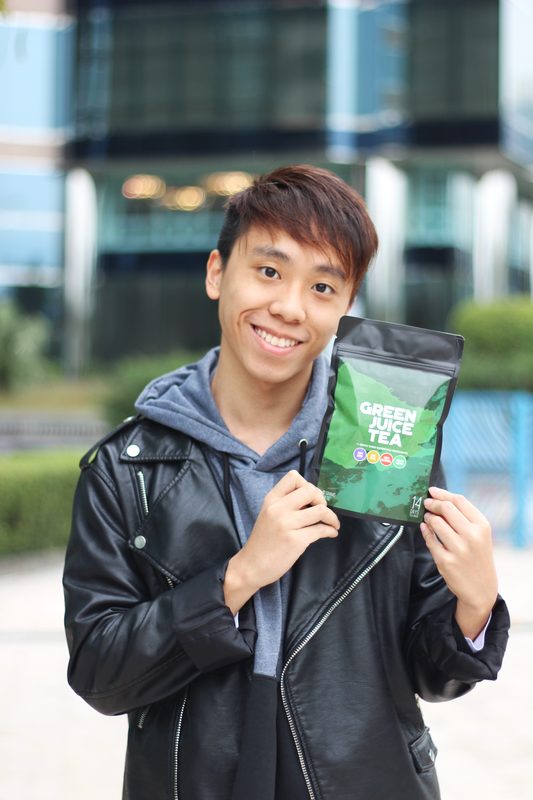 Therefore, if you're tea lover, you'll love this one! Also, there are a lot of advantages of drinking the "Green Juice Tea. For instance, it can detoxify your body, support immune functions, help mental clarity and even boost your energy levels! How amazing is that?! Lastly, it is so tasty (The most important thing after all haha)!!! 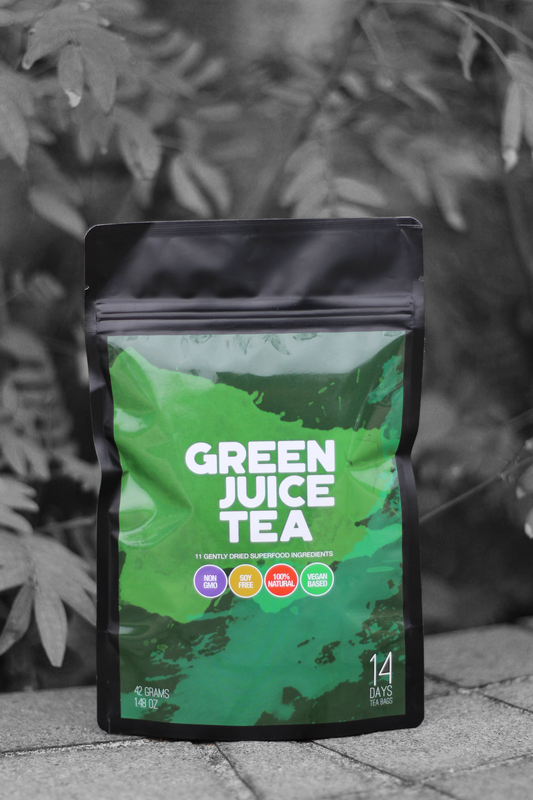 Therefore, the "Green Juice Tea" not only is it delicious, but also is good for your health! 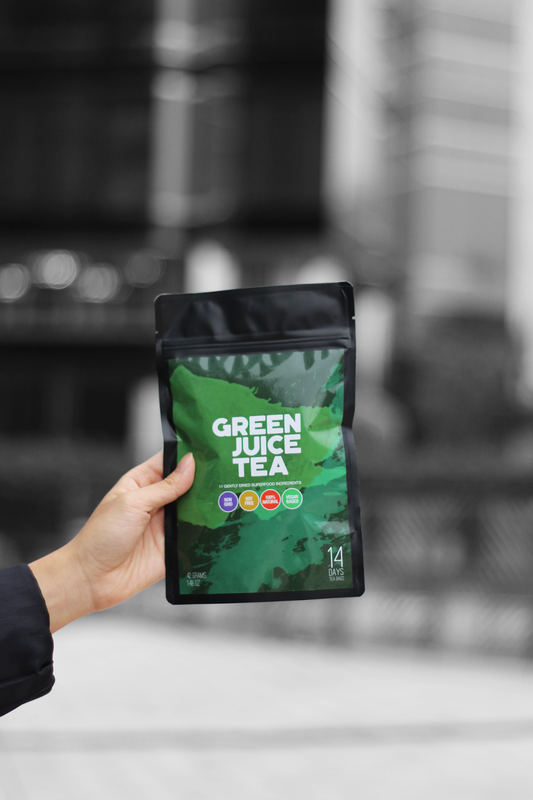 You can check out more information from the "Green Juice Tea" website. Sounds amazing! Need to check it out! I must admit, I'm not much of a tea drinker, I love my coffee, but I'd love to give this one a try, it sounds so good for you! Thanks so much for sharing, Daniel, and I hope you have a great week ahead!